Bijou @ Pasir Panjang by Far East Organization presents a 120 units of 1 to 3 bedrooms freehold mixed development and 15 commercial units. Bijou @ Pasir Panjang is directly opposite Pasir Panjang MRT station, around 2-3mins walk. Modern convenience at your finger tip. 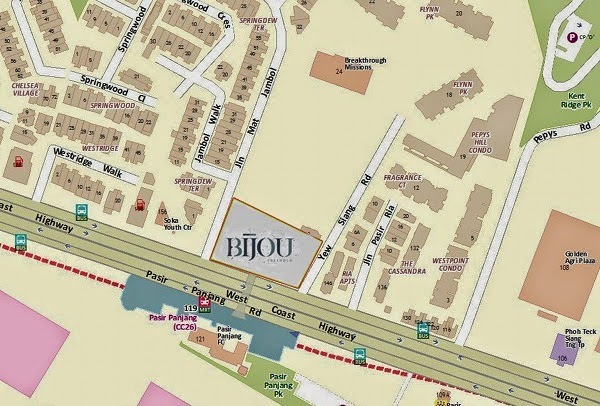 For nature lovers, Bijou located along the western coastline of Singapore, and at the doorstep of the Southern Ridges. 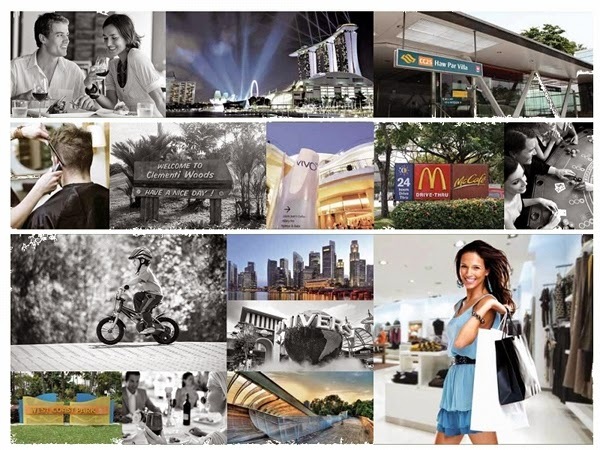 able to enjoy the largest green lung in the southern region comprises 10 km of green, open spaces that connect Mount Faber Park, Telok Blangah Hill Park, HortPark, Kent Ridge Park and Labrador Nature Reserve. Bijou @ Pasir Panjang floor plans coming soon. Bijou @ Pasir Panjang Reviewed by David Lee on April 15 .